Christmas is a time of feeling festive and giving to others. 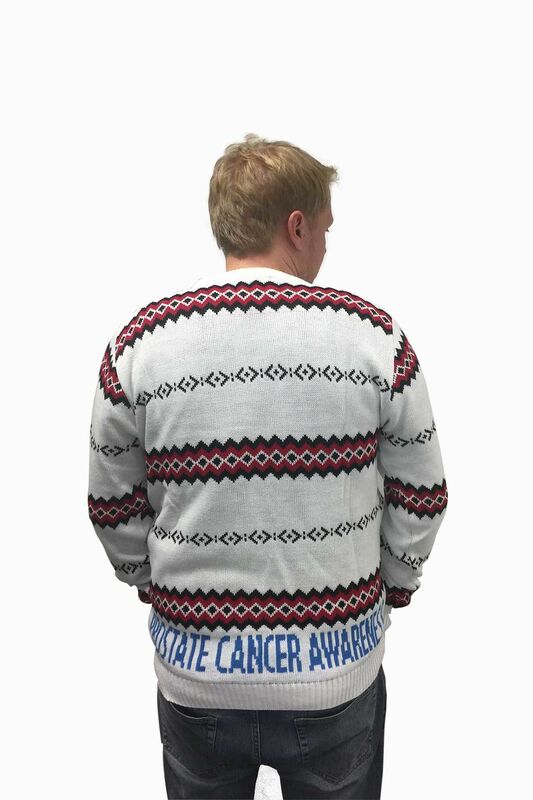 This year we’ve produced a charity Christmas jumper in order to raise both money and awareness for Prostate Cancer UK. 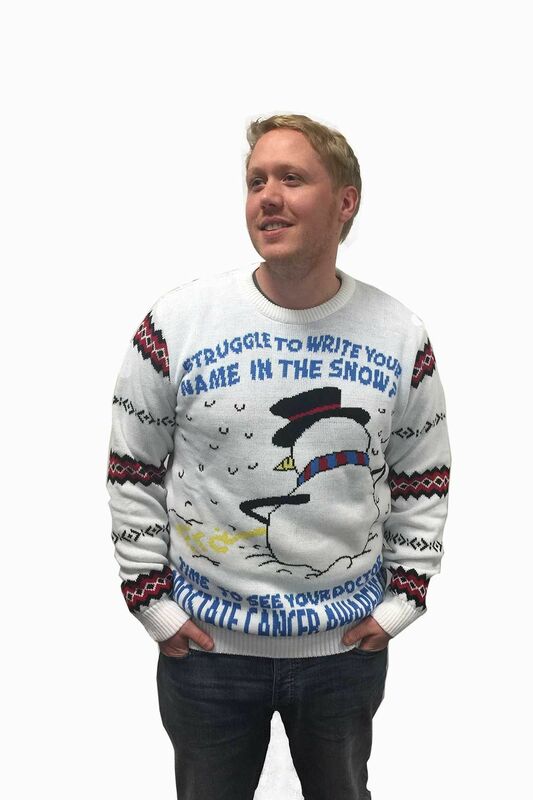 Plus, we've agreed that a donation of £2 of every other jumper sale will also go to Prostate Cancer UK.